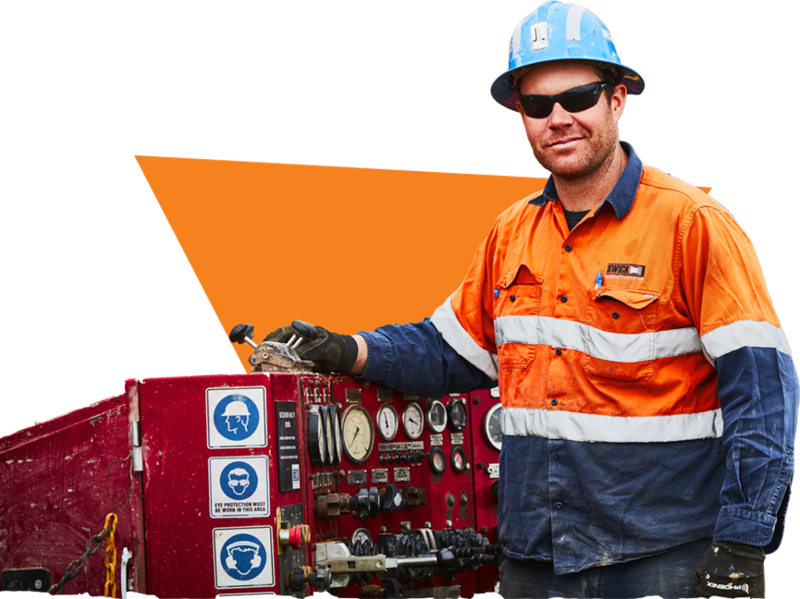 We believe in providing our clients with the lowest total cost per metre drilling solutions. Our vision is built on innovation, safety and productivity reaching client targets on time every time. METERS OF UNDERGROUND DIAMOND CORE DRILLED... AND COUNTING! 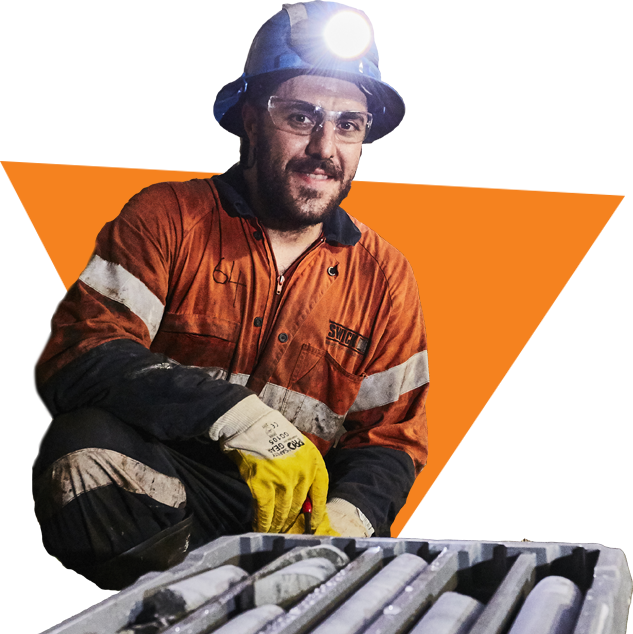 Discover a new standard in reverse circulation (RC) drilling with Swick Mining Services. With our innovative RC drilling solutions, we can produce the most reliable and highest quality mineral samples. 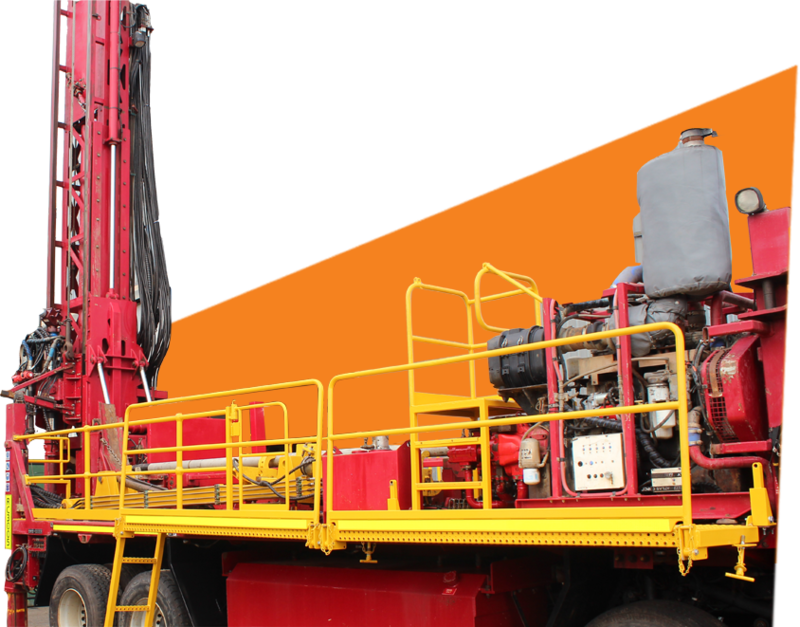 We operate a world class fleet of 7 high capacity drill rigs suitable for deep exploration. Each feature integrated rod handling systems, automatic breakouts and industry leading air power that delivers the best possible results. Discover why we are the RC drilling professionals. Our latest venture Orexplore offers portable, easy-to-use and extremely accurate equipment for analyzing the composition of non-organic materials. The GeoCore X10’s advanced analysis capability provides geologists and metallurgists with a large amount of information in record time.